An array of Maine farmers, fishermen, local food enthusiasts and dining managers recently formed an impressive startup to change the way institutions get their food. The months-old Maine Farm and Sea Cooperative plans to take on giant food corporations such as Aramark and Sodexo and augment the local food pipeline from Fort Kent to Kittery. Over the summer, the University of Maine System announced its goal to purchase 20 percent of food served on campuses from local producers by 2020. 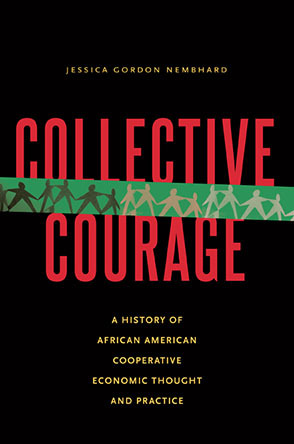 The initiative spurred individuals to act; forming a cooperative was the first step of an ambitious plan. Led by former Bowdoin College dining purchasing manager Jon Wiley and Portland Public Schools food service director Ron Adams, the cooperative submitted a proposal to the University of Maine System for its dining services contract this month.